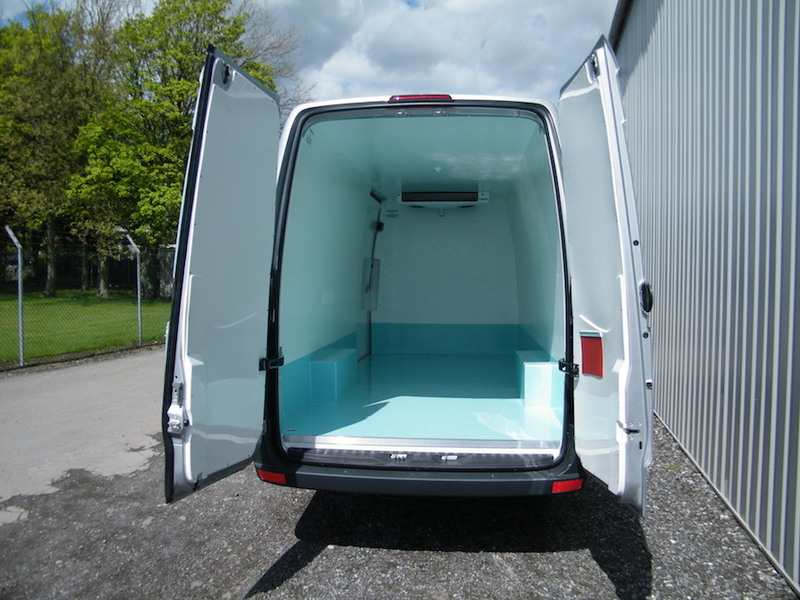 VW Refrigerated Van Conversions - Approved by Volkswagen. 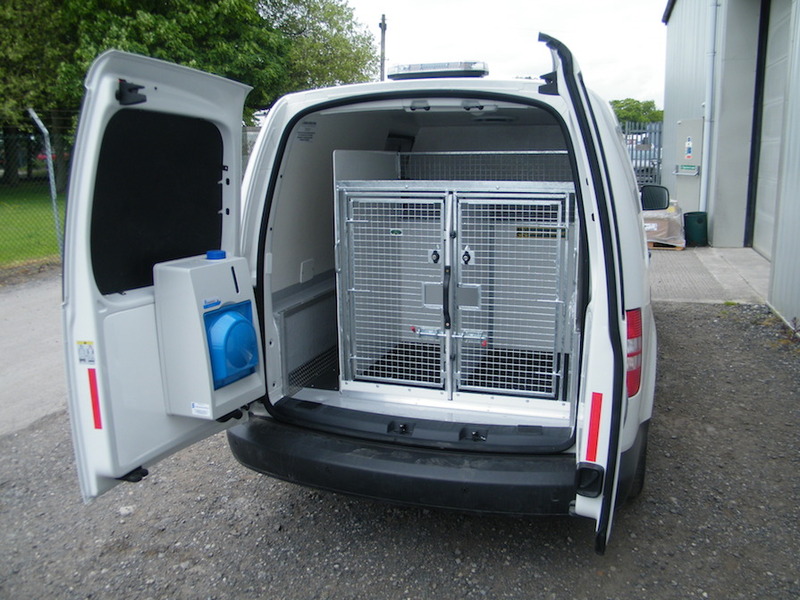 VW build outstanding commercial vehicles and The Cold Consortium are proud to be a recognised converter to Volkswagen Commercial Vehicles as an INTEGRATED PARTNER. 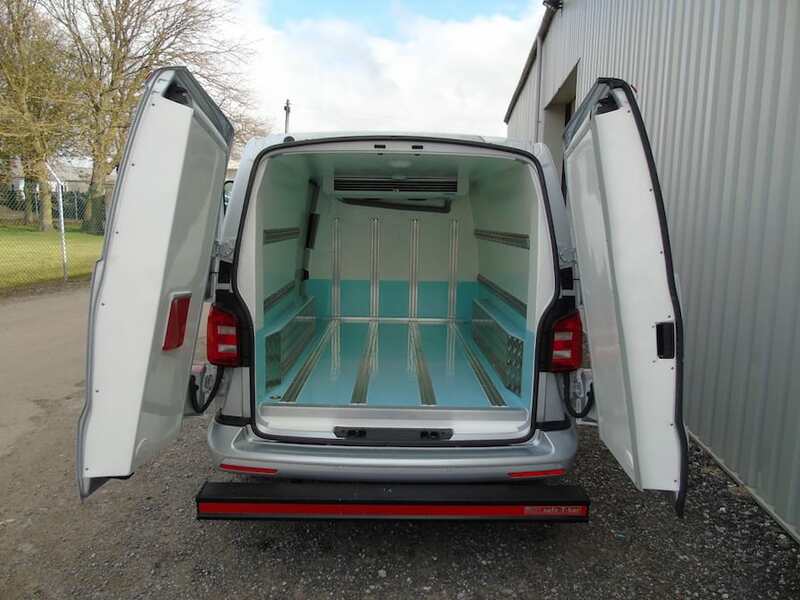 Volkswagen’s accreditation process has strict compliance and (as of writing this article) The Cold Consortium is one of only three approved refrigerated converters for VW in the United Kingdom. 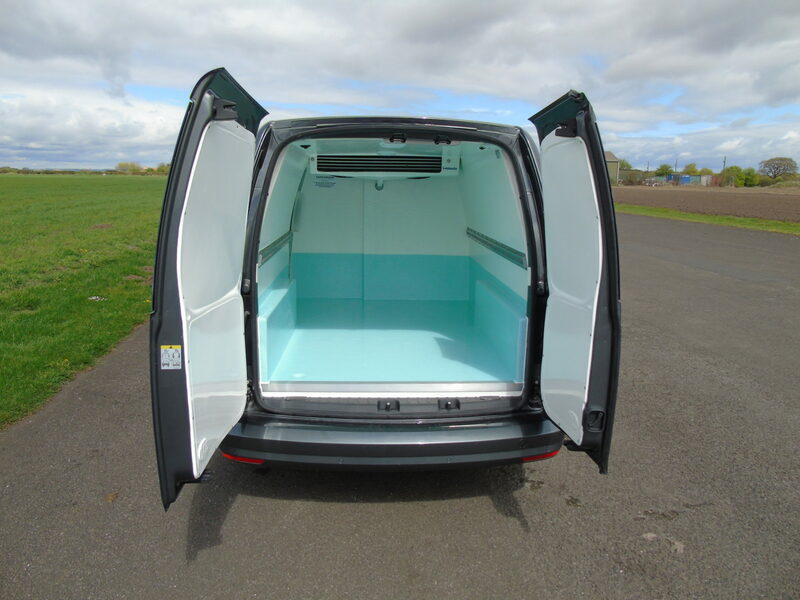 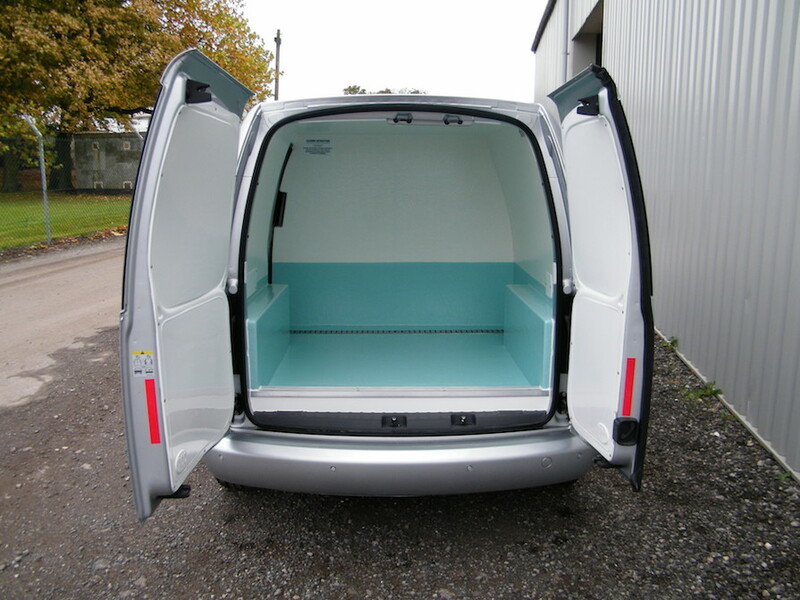 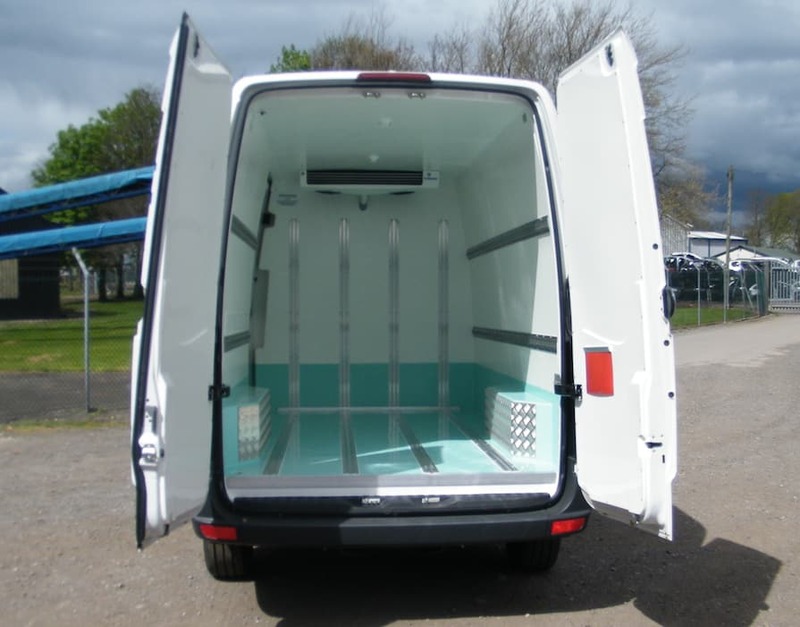 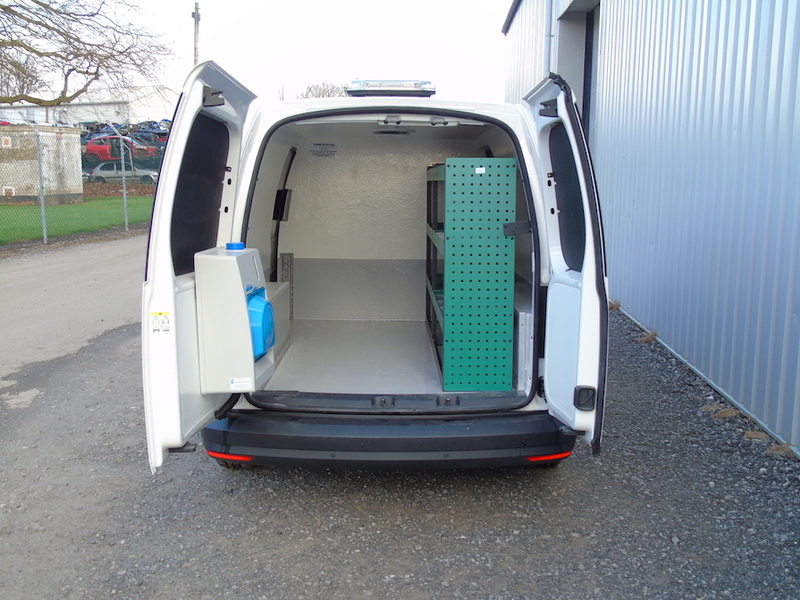 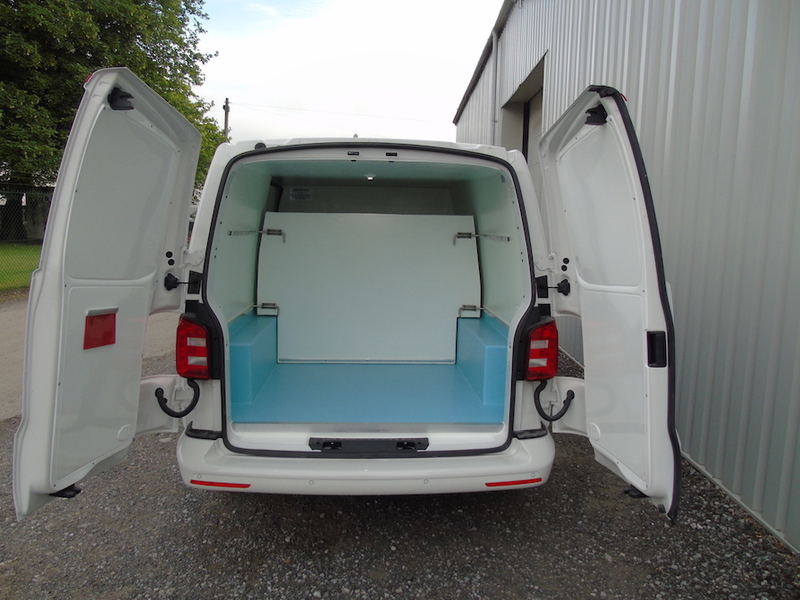 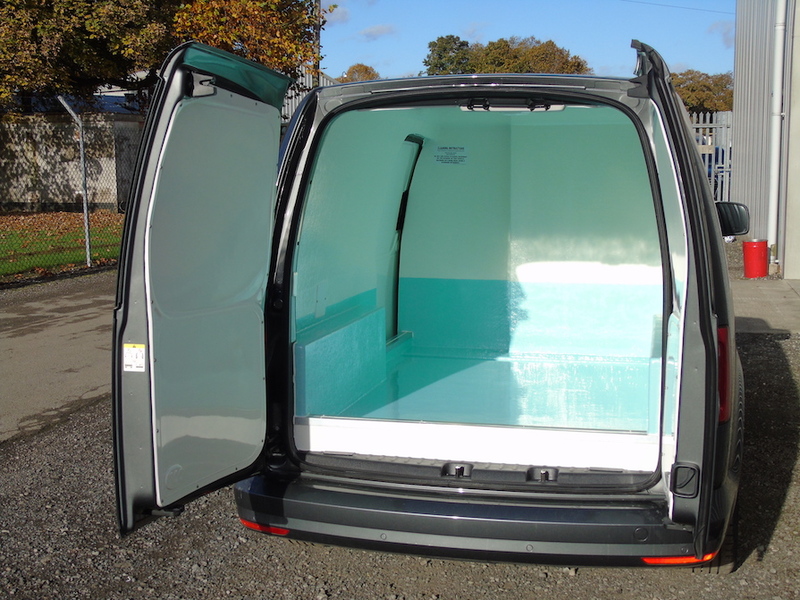 So no matter whether you have a Caddy, Transporter or Crafter and no matter if you want a fridge, freezer, hygienic or pharma conversion… The Cold Consortium are guaranteed to build you a refrigerated vehicle of the very highest standards that will match the life span of your VW van. 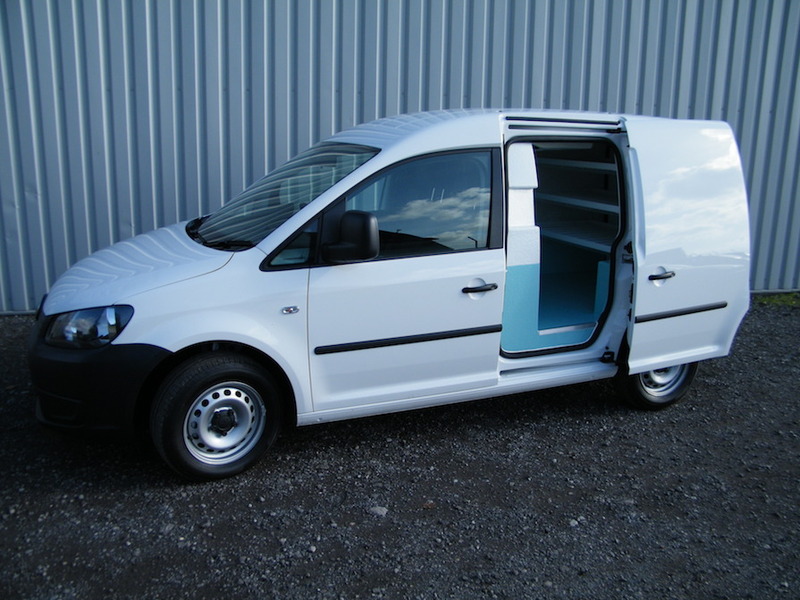 The Very Best VW Van Conversions At Great Value for Money!